Who doesn't love bowling, great food and drinks, and great company?! 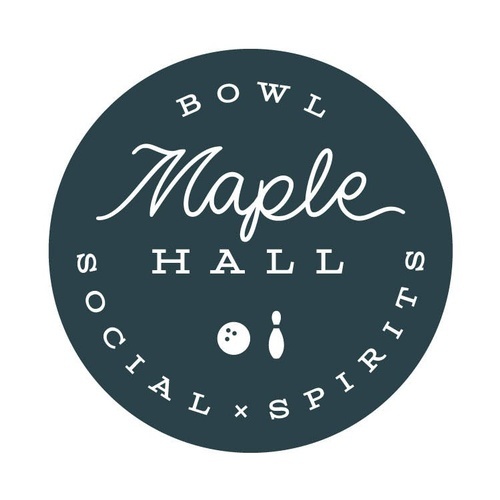 Join fellow members as we gather at Maple Hall bowling alley downtown for a good time. There is no registration fee and guests will "pay as they go." No agenda or topics - just fun!! We will gather in the upstairs lounge located at the back of the bowling ally and up the stairs, it's called The Parlor. And while we won't have lanes reserved for bowling, we encourage you to put together a team and hit the lanes!